Posted January 14th, 2016 by admin & filed under Elbow, Focus On Health, Hand/Wrist, Shoulder/Neck. Two years ago today, I opened Hands on Therapy Services, certified hand therapy and an occupational therapy clinic in Miami to its first patient. I remember Julio. He was a shoulder rotator cuff repair, a hardworking man trying to get better to get back to the way he lived and worked. He used to call me “chinita” hahaha no offense taken, I was just glad he called me. And that’s how it started, slowly but surely. Just a little about me. My name is Hoang or “Wong”, like a Chinese last name, except it’s a Vietnamese first name. But one of my first jobs as an occupational therapist in Miami was in Hialeah at a rehab center. Majority of my patients were Spanish speaking patients only and that’s where I started to learn Spanish. But that’s also where I got my nick name. I went into a patient room to wake an older lady to get up for her therapy and I introduced myself telling her my name is Hoang. She squinted at me and was like “what? What is your name?” So I told her again, “My name is Hoang, I am your occupational therapist and here to get you up for therapy”. Again she squinted and asked me if I was a man or woman….hmmmm so I told her “mujer?” (Because I wasn’t that great with my Spanish yet.) She looked at me and said “Your name is Juanita.” Me: “Yes! My names is Juanita! Let’s get up for therapy!” That’s how I became Juanita over 15 years ago and my nick name stays strong still today. My patients call me that, and so do some of my friends. I’ve had the pleasure of working with some great patients, some great cases, and some great doctors. 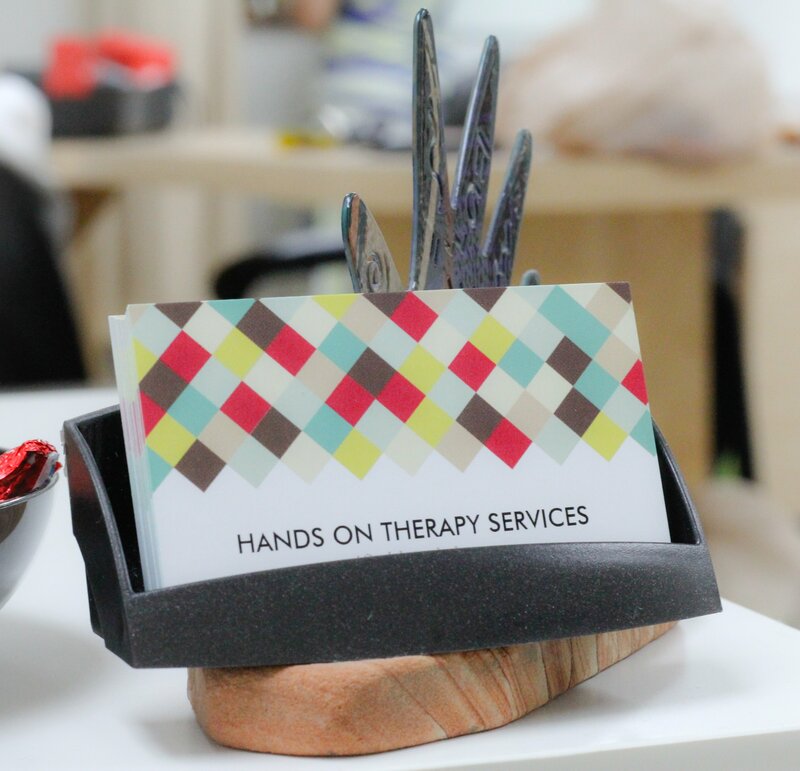 It’s Hands on Therapy Services’ Anniversary, our birthday. Thank you for your continued support. This coming year, there will be more blog posts that highlight some of the great cases that come to us for hand therapy, helpful tips to help you, and educational posts. We also plan to grow both our occupational and physical therapy programs while keeping that one on one attention that you need to reach your goals in therapy in a timely manner. Because no one has time to be injured!!!! 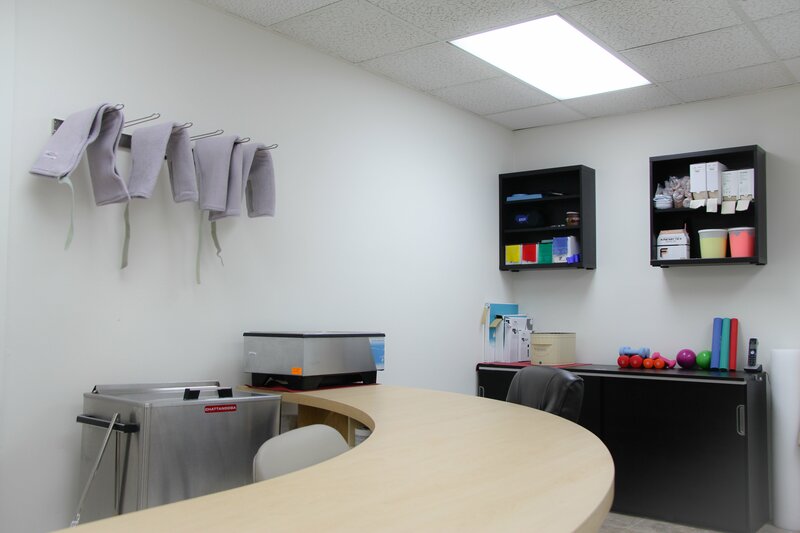 Hands on Therapy Services is a leading Miami occupational therapy clinic, specializing in rehabilitation of shoulder, elbow, wrist, and hand injuries resulting from injuries, surgery, or naturally occurring conditions. Our Miami hand therapy services are provided by our certified hand therapist in Miami. We also offer occupational therapy in Miami with our on site occupational therapist. Plus – coming soon – we will be offering physical therapy in Miami. I wanted to make panerts aware that there is a likelihood of misdiagnosis with this disorder. My son presented in three year old kinder with a range of issues the most pressing being his inability to manage multiple directions and therefore a short term memory problem. I went to my G.P. as a result of feedback from his kinder teacher and was put in touch with a pediatrician. After asking me to fill out an intricate survey she asked when I would like to start him on Ritalin as he had ADD. The diagnosis did not feel right in my guts and I am glad I believed in my parental instinct. I was one of the lucky ones in that another parent with a child with similar issues put me in touch with a great Occupational Therapist who specialised in children with these issues. The lights went on and we worked intensively with the OC for many years. My son is now in year nine and today when I dropped him at school I knew he was exhausted from simply doing life. He is always exhausted at the end of each term but he is coping.I have had people close to me saying that he has Asbergers but what he has does not include the inability to process emotions like we all do it is more a slowness to respond to all stimuli including other people’s emotions. He is empathetic but does need help in managing his meltdowns which have intensified now he is hormonal. He is a wonderful person who has managed to survive the embarrassment of being hopeless at sport in a society that glorifies it. We celebrate who he is because he is a great human being who simply needed help to understand the world and his responses to it which were different to other people’s at times. I am glad that we didn’t let other’s including professionals label him. I have to admit though I now say he has a sensory disorder as this hits the mark completely. I am glad that there is a support group for families coming to terms with the issues involved in this area and would be happy to assist in any way I can. Thank-you for this site. Thank you! Glad to hear that Occupational therapist can be so helpful in so many areas. please subscribe so you can be updated for the latest blog post! Thank you! Please sign up for our newsletter or follow us on social media for even more information! You’ve made mine!